How Long Will My Frozen Meat Stay Fresh? 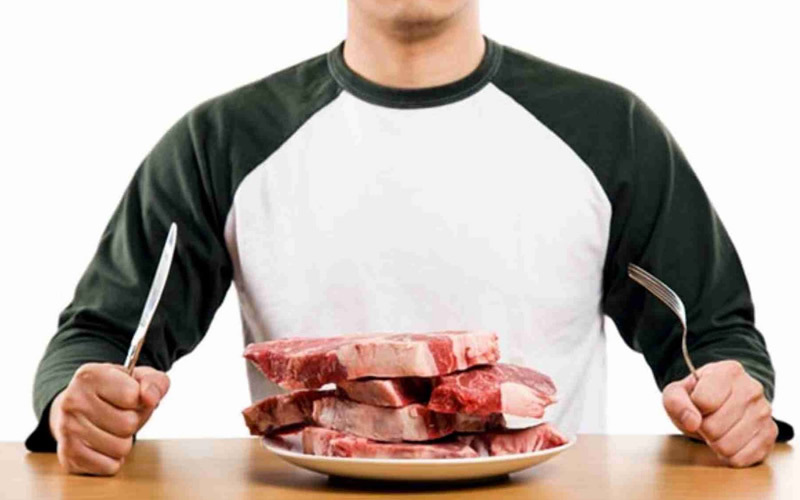 Anyone who eats meat knows that there may be lurking within it, at a microscopic level, millions of microbes that are multiplying at a furious rate. Their goal is to enter our bodies and wreak havoc on our digestive systems. Microbes such as botulism, E. coli, listeria and salmonella are some of the most feared of the many potential bacteria, parasites, molds and yeasts that causes meat to decay and humans to get sick. Freezing is the safest way to store meat to consume at a later time. According to the US Department of Agriculture’s Food Safety and Inspection Service, it is best to freeze meat at 0°F (-17.78°C) for safety reasons. If frozen meat is stored at a constant temperature of 0°F, it should be safe to eat. Although freezing meat doesn’t kill the microbes that can cause foodborne illnesses, it slows their growth by forcing them into dormancy. Some parasites however, are killed at sub-zero temperatures, although home freezing cannot guarantee this. To freeze meat, it is a good idea to repack meat from store packaging or to put another layer of wrapping over it for optimal storage and to prevent freezer burn. Freezer burn, while not dangerous, impacts frozen meat in both taste and consistency. For long-term storage, it is best to keep frozen meat in a separate freezer unit, as the freezer section in a refrigerator is opened frequently on a daily basis. This makes it difficult to maintain the optimal temperature to store frozen meat. Once frozen meat is thawed, the microbes come back to life and continue their life’s work, which is to multiply and consume. The safest way to defrost frozen meat is in the fridge, the microwave or a bowl of cold water. 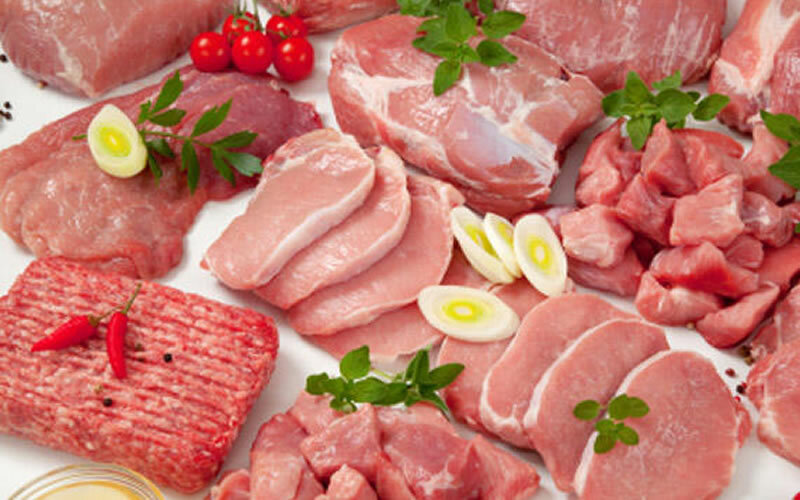 A rule of thumb for defrosting frozen meat in the fridge is to allow one day for every five pounds (2.27 kilograms). Defrosted meat is safe to refreeze as long as it was thawed in the refrigerator. If there is a power outage, frozen meat should remain safe for approximately two days in a closed, full freezer and one day in a half-full, closed freezer. Theoretically, when meat is frozen correctly and maintained at the optimal freezing temperature, it should stay good forever. However, it is hard to guarantee, particularly with home freezing, that the meat will remain safe and of good quality for eating. The following is a list of how long most meats can be frozen and maintain a high quality. Like us on our Facebook Page to get updates from us. A water molecule inside a frozen steak or any other food is like a hound dog on a hot day—it will seek the coolest place so it can decrease its energy, says Wolke. The shrink-wrap or butcher paper your steak comes in creates air pockets that allow water molecules to escape in search of the coldest place in the freezer, which is on or near the coils in the inner walls. (That’s why your freezer can look like the South Pole if it lacks a defroster.) If too many water molecules manage to exit the steak, it will become dry and shriveled—the dreaded freezer burn.